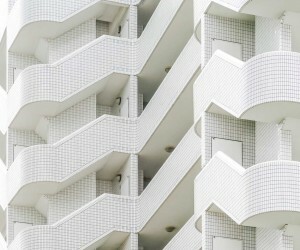 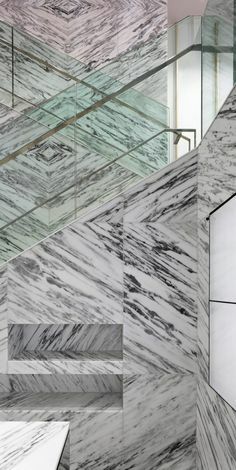 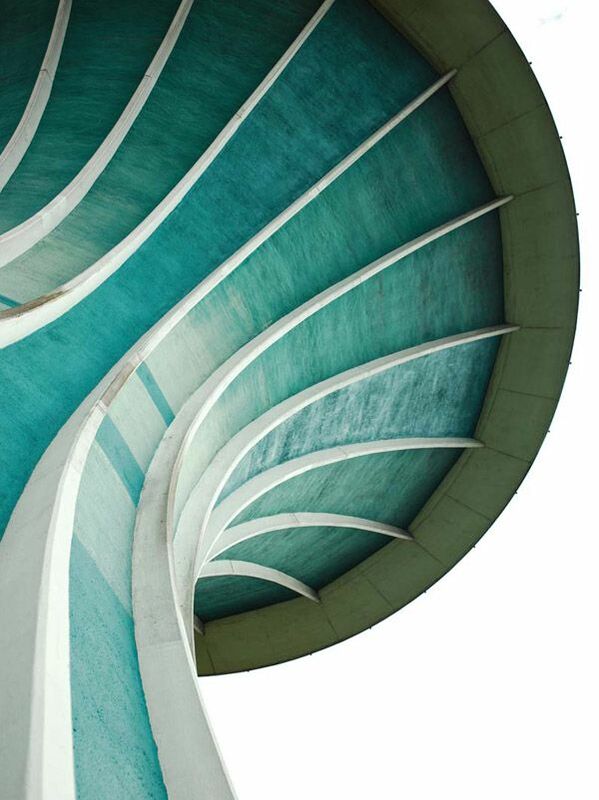 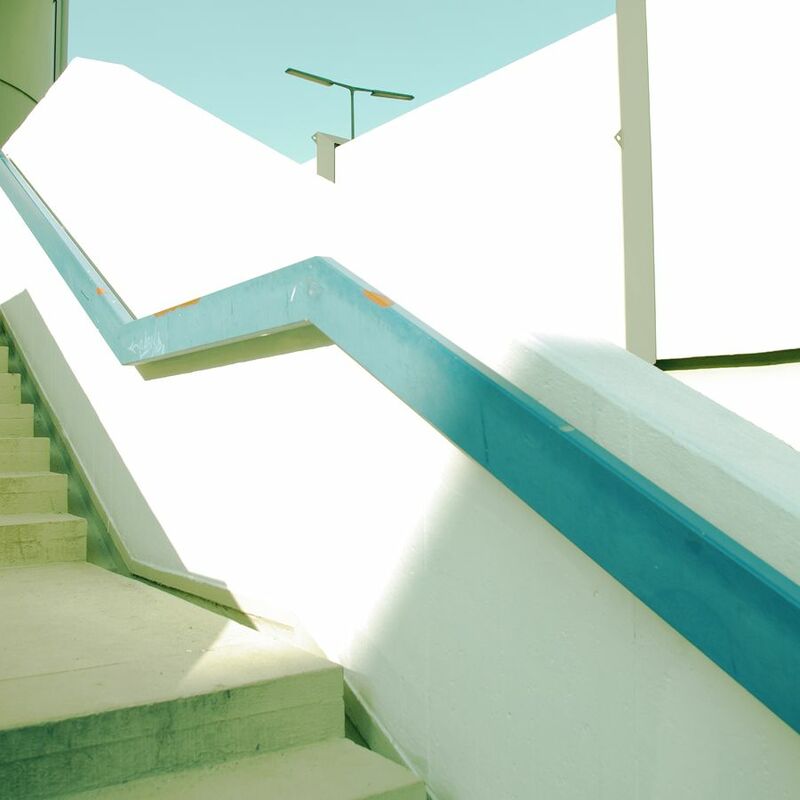 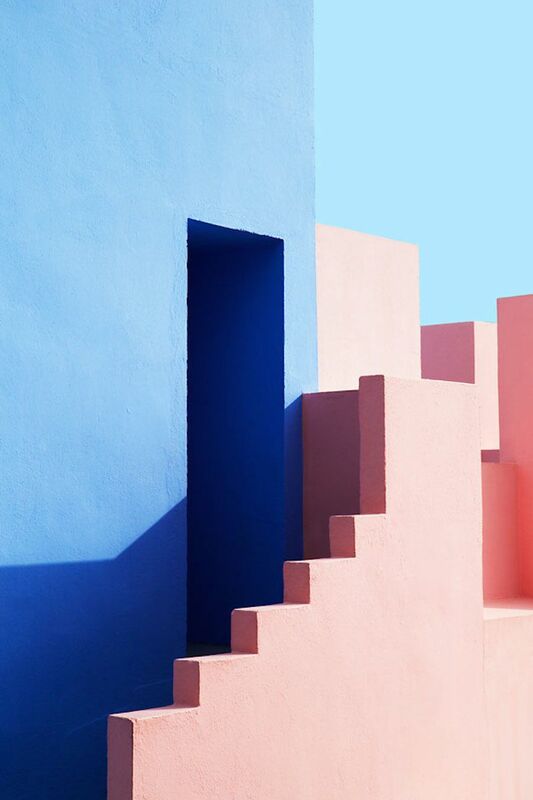 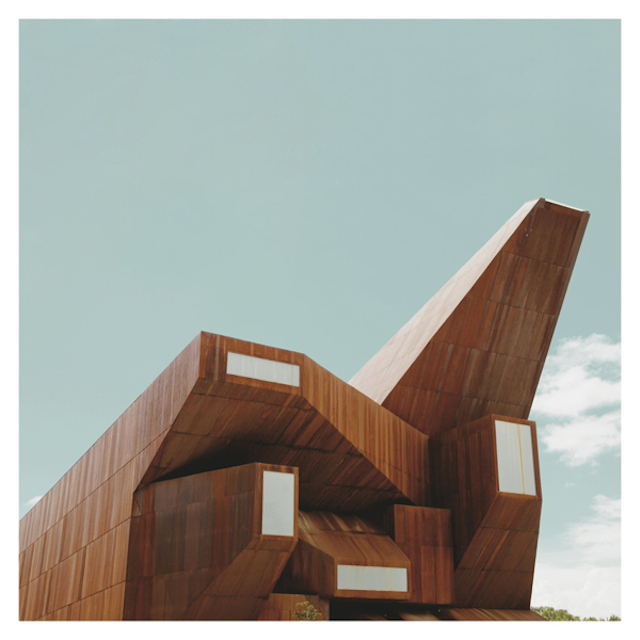 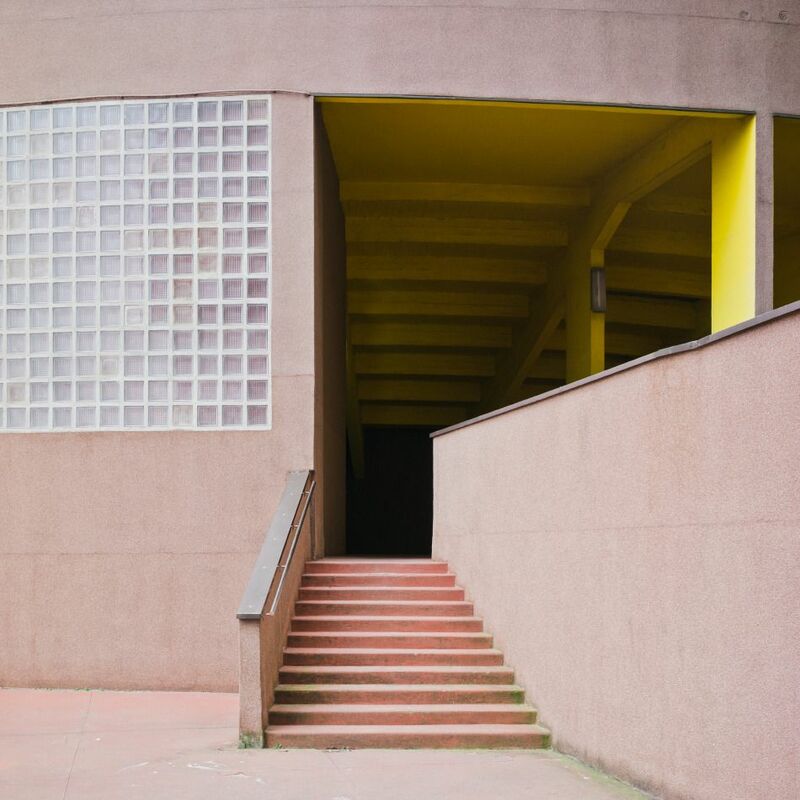 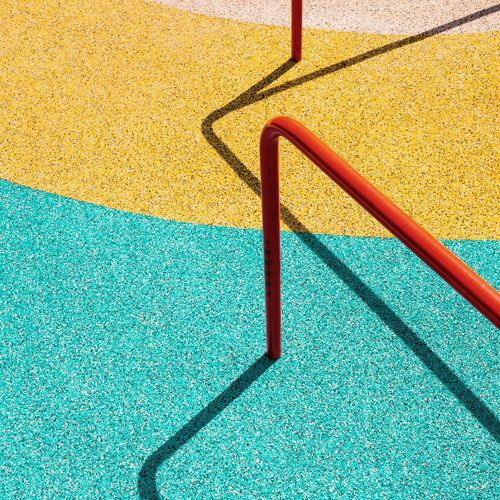 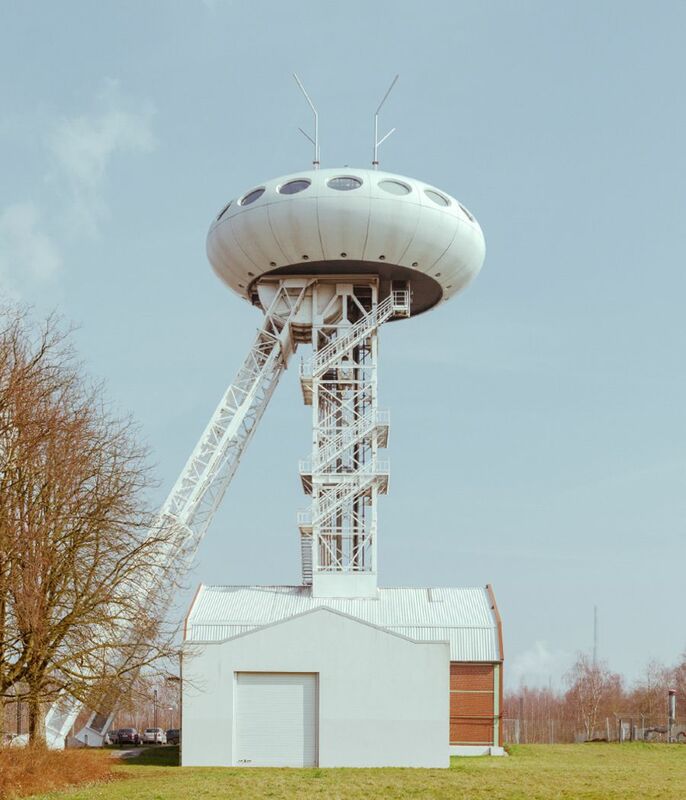 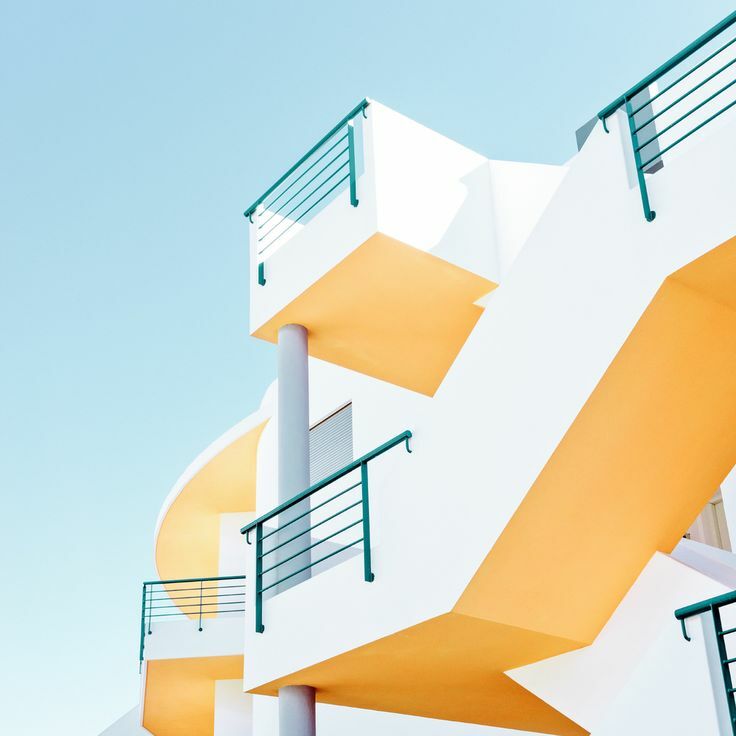 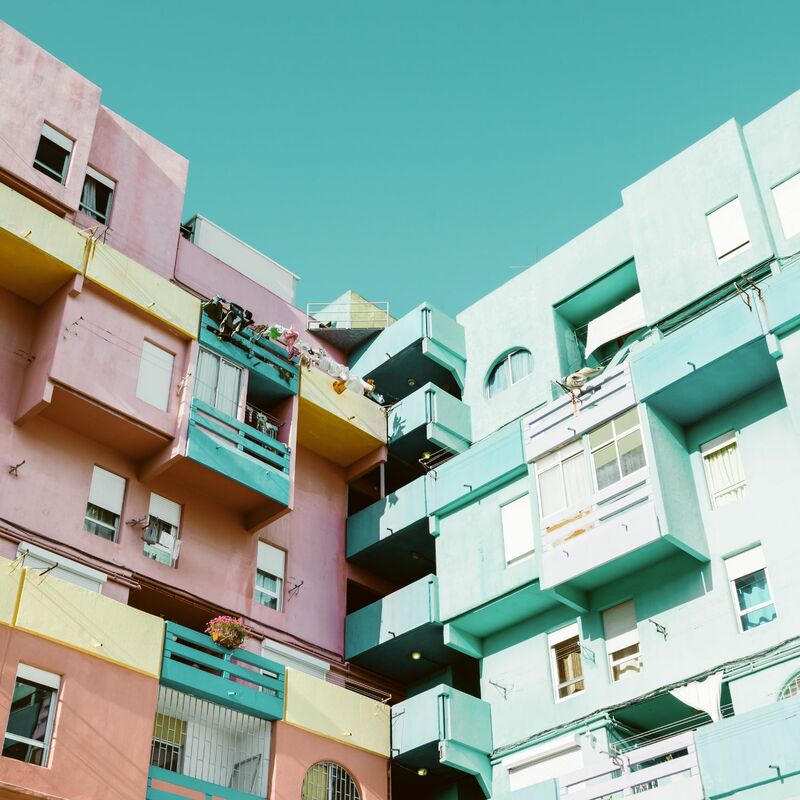 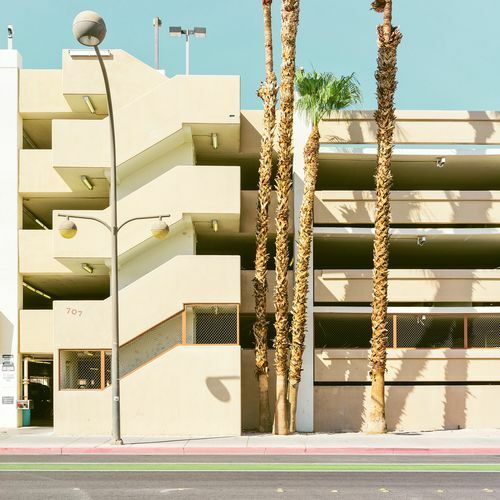 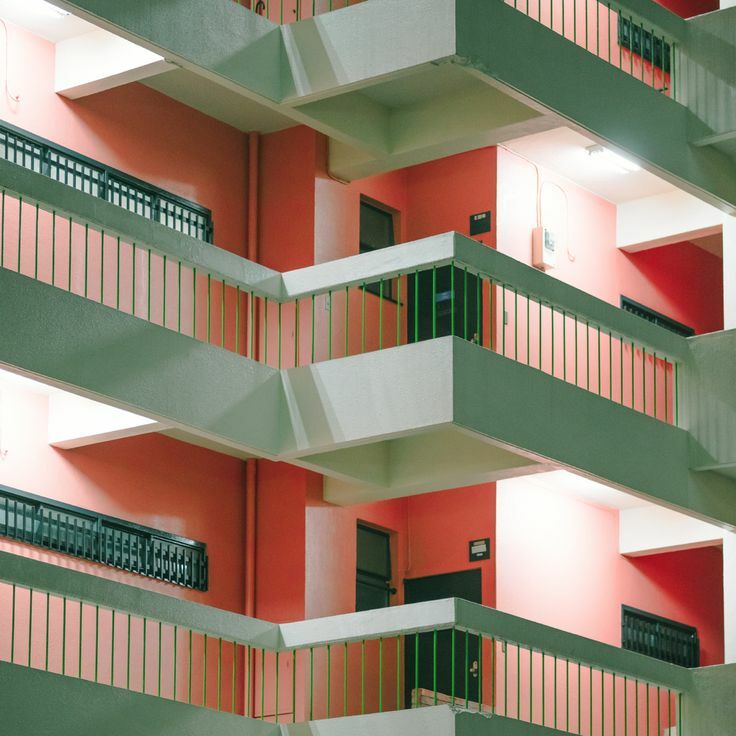 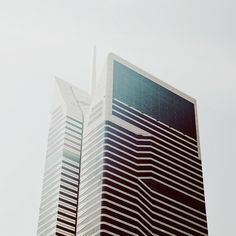 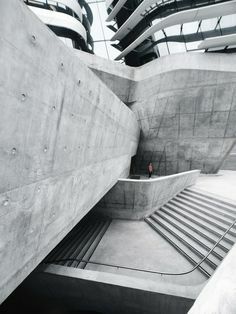 JUXTAPOZ | Architectural abstractions of Matthieu Venot. 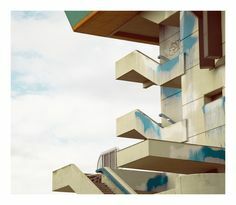 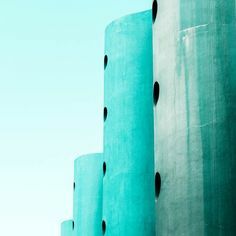 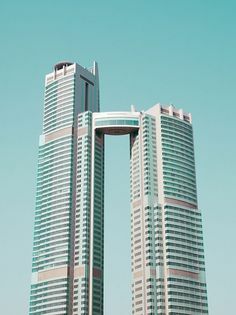 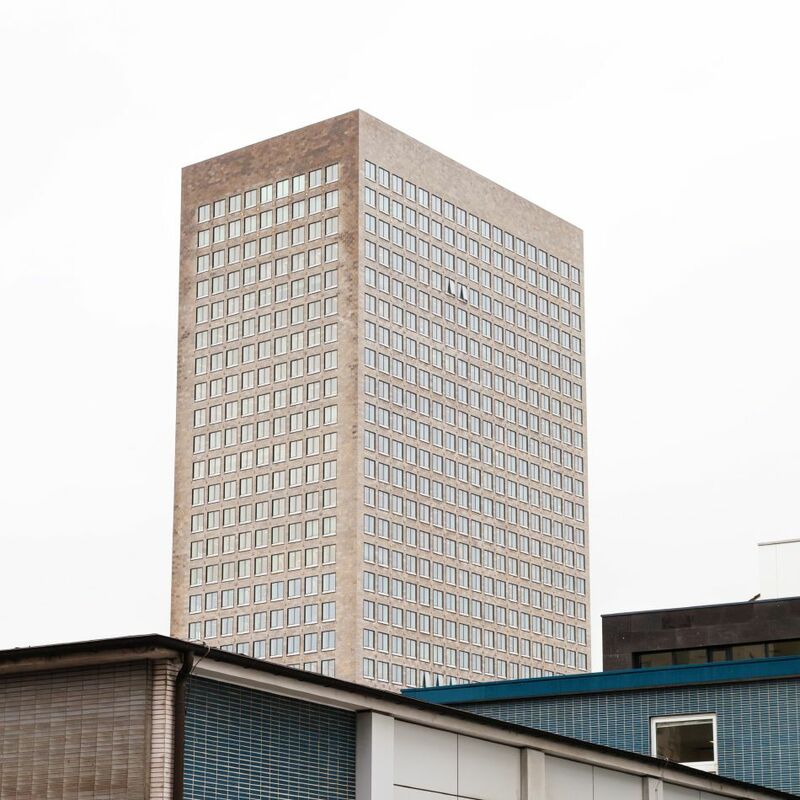 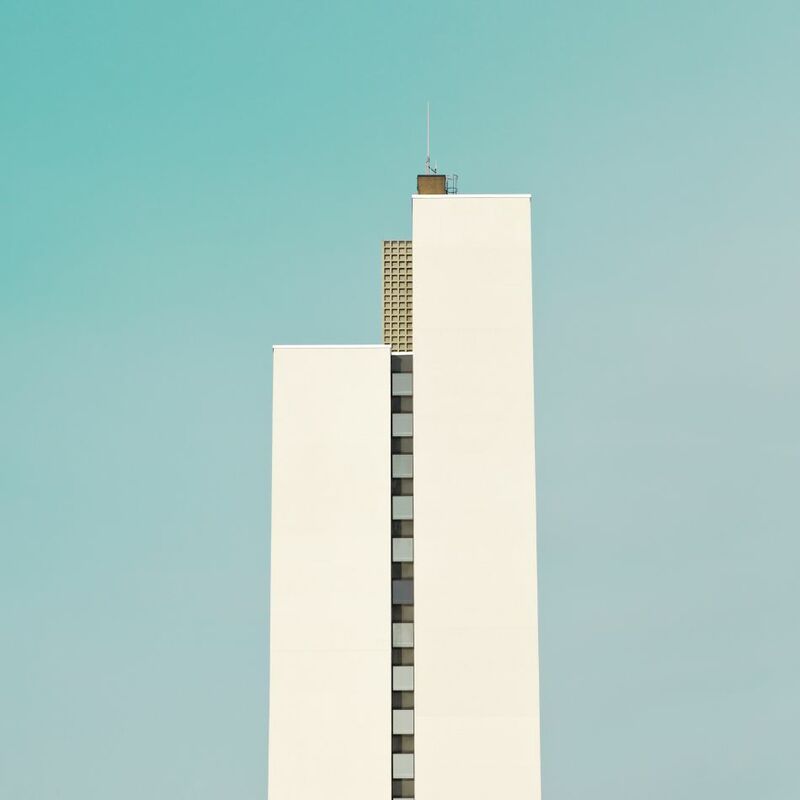 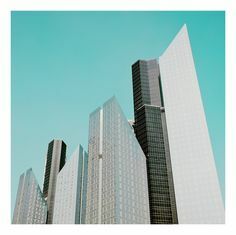 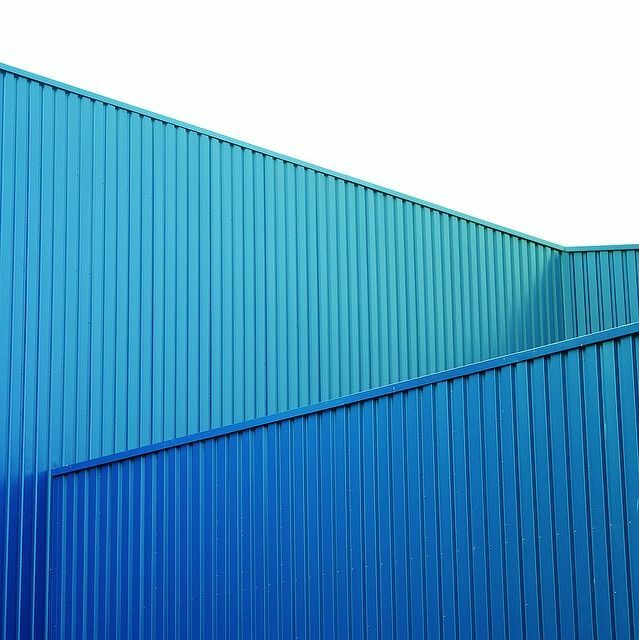 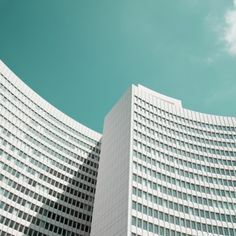 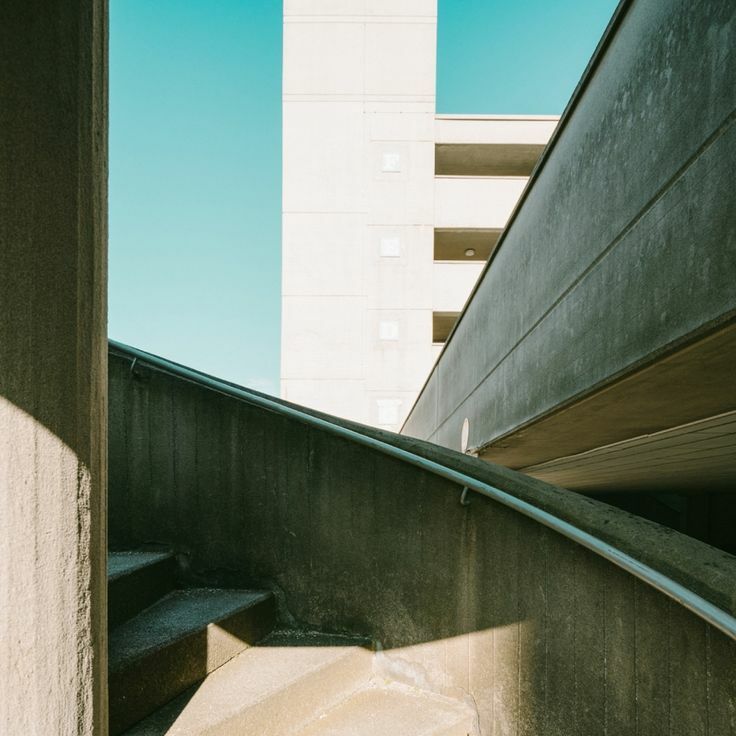 Nothing but blue skies from Matthias Heiderich in his photo series “West” with striking, architectural images of Berlin. 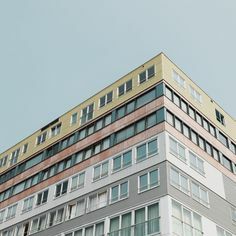 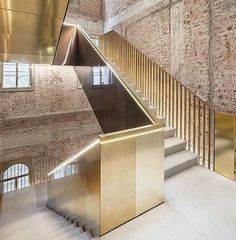 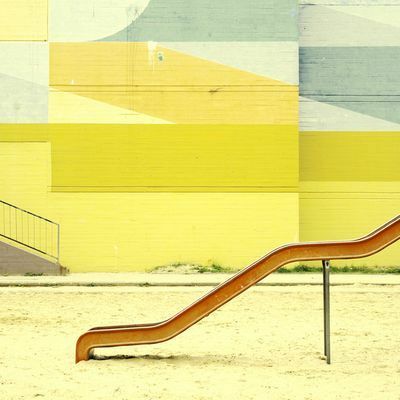 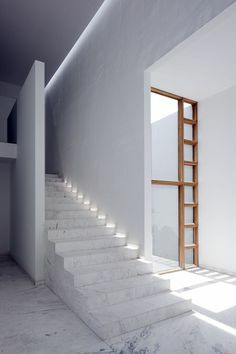 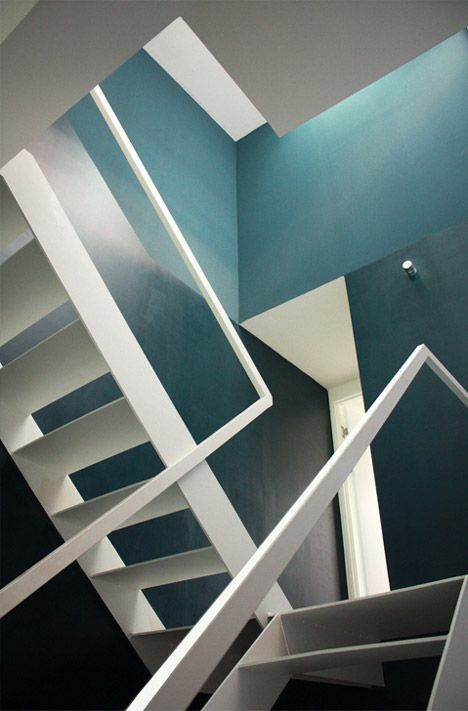 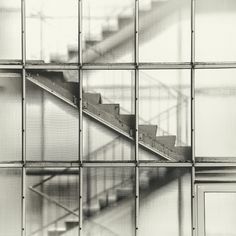 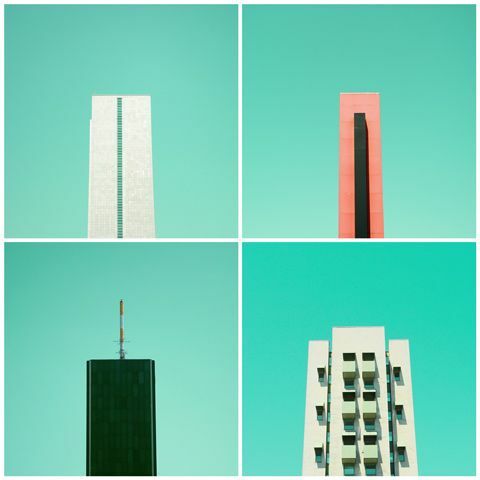 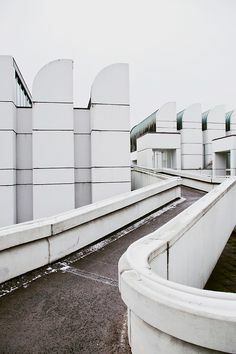 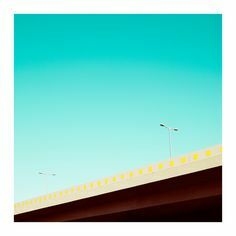 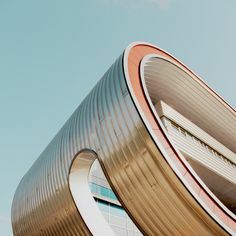 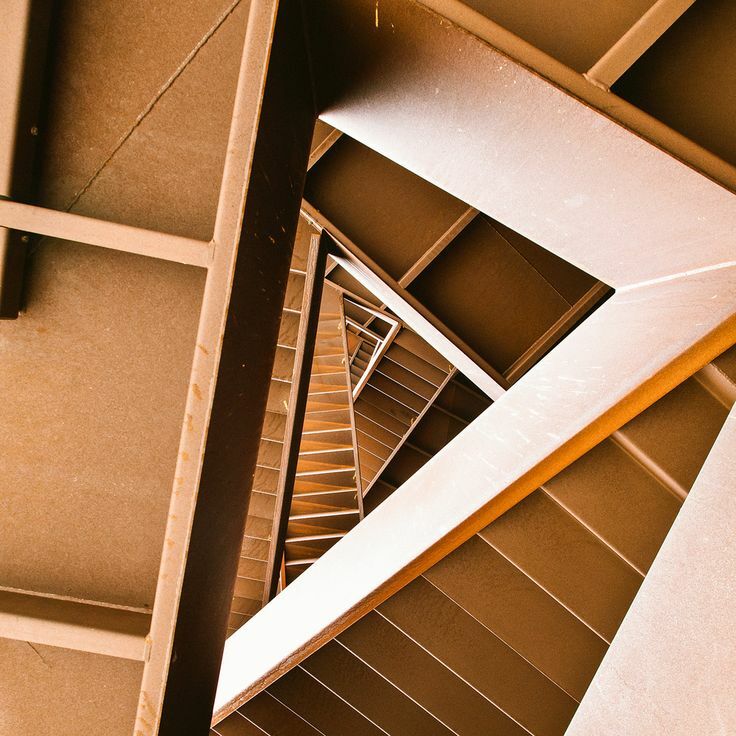 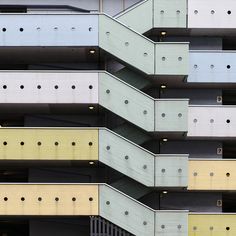 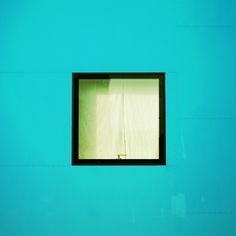 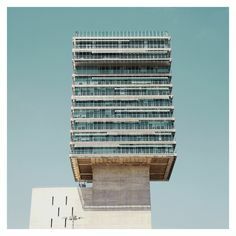 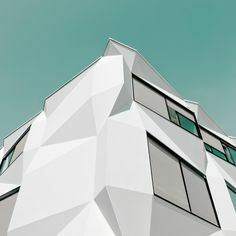 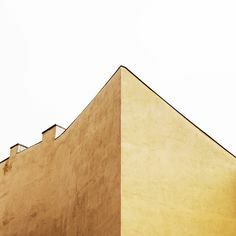 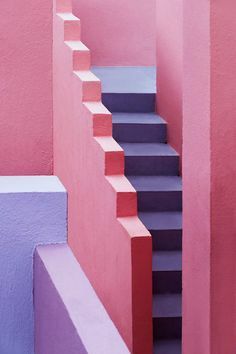 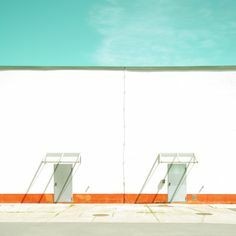 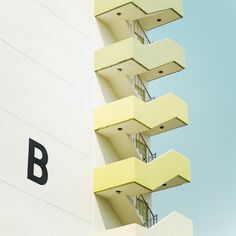 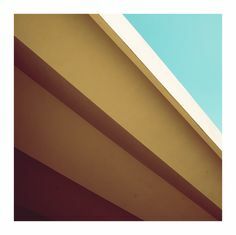 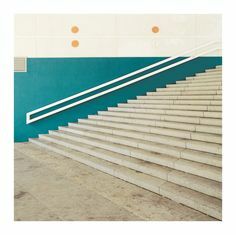 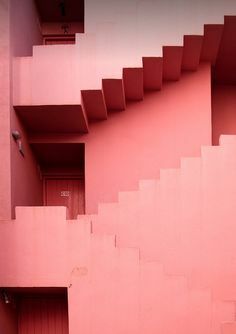 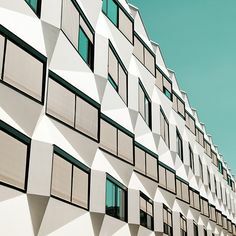 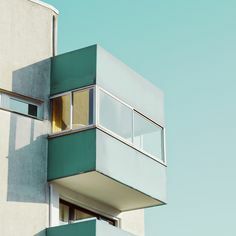 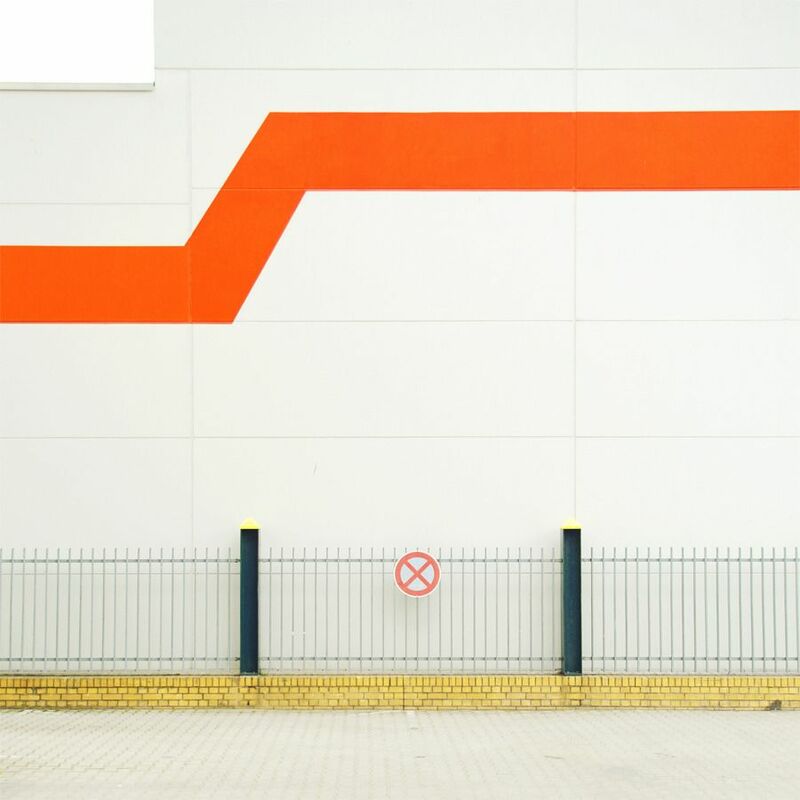 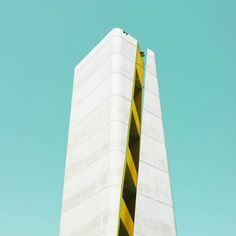 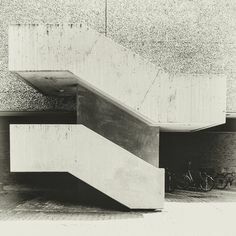 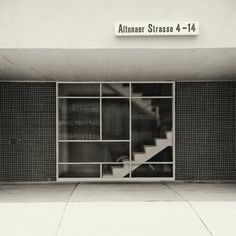 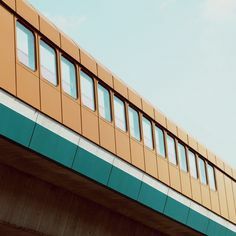 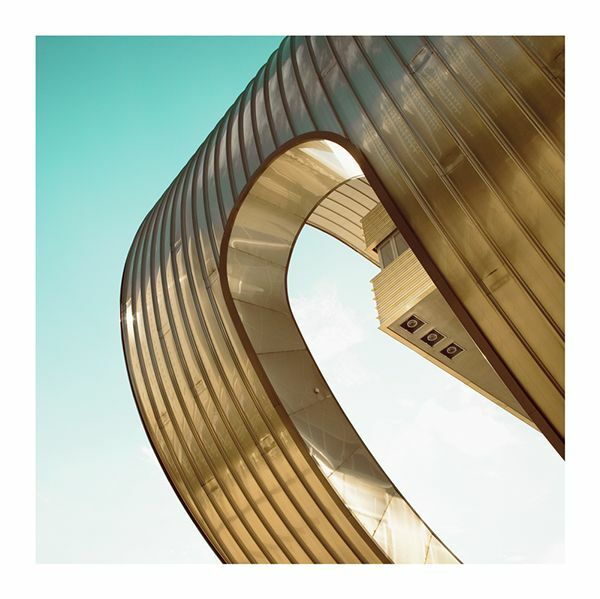 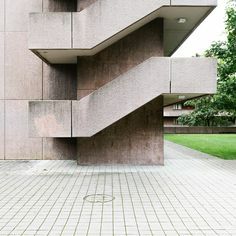 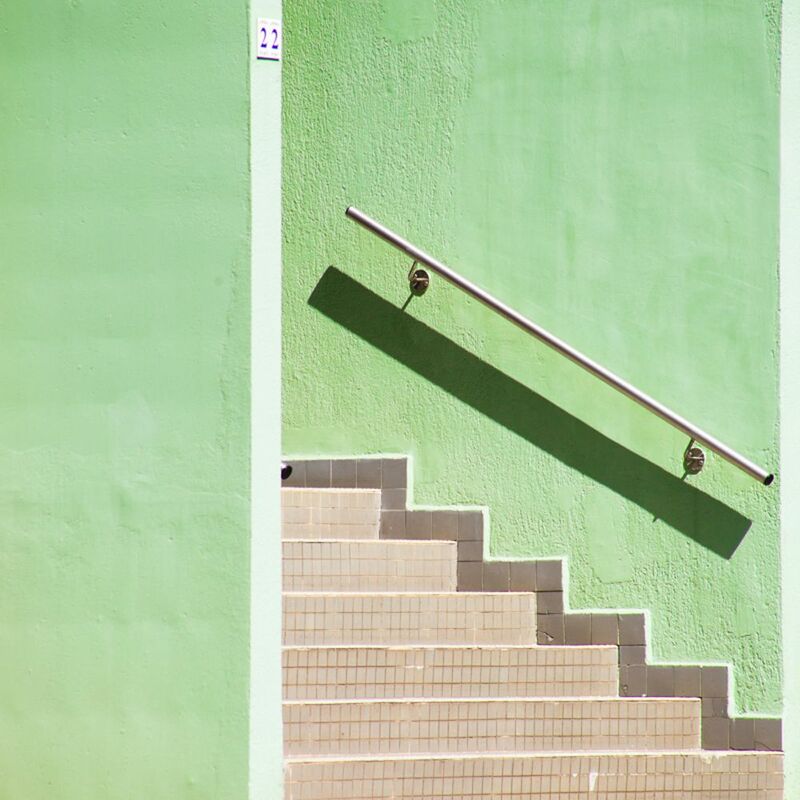 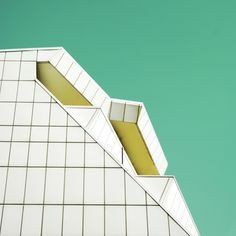 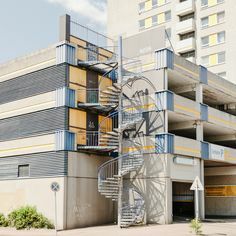 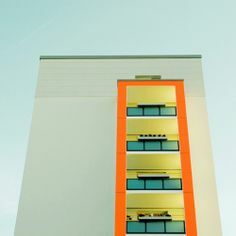 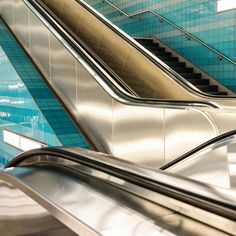 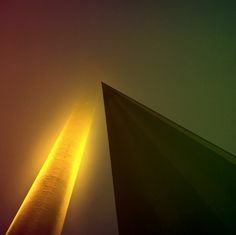 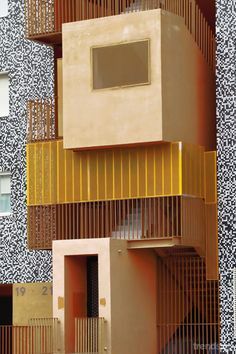 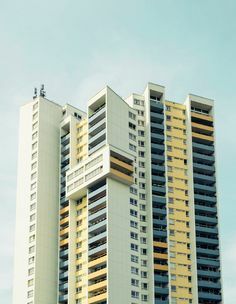 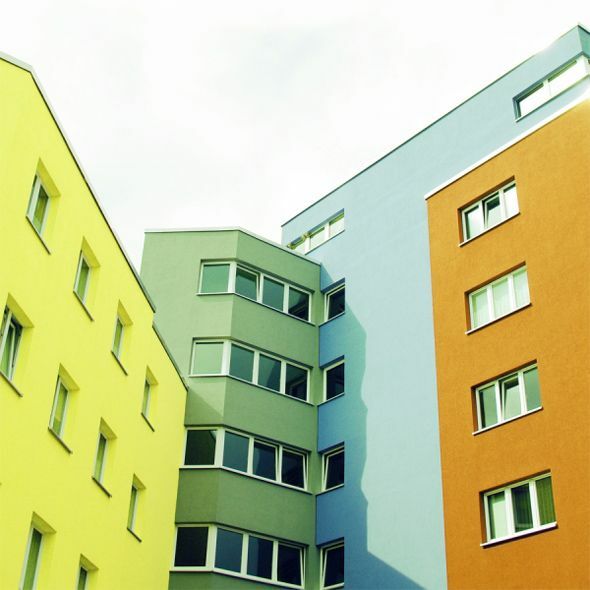 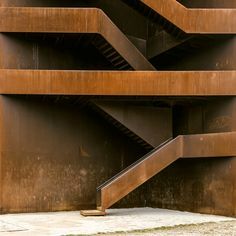 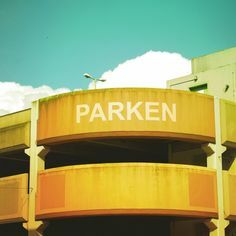 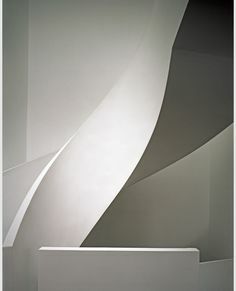 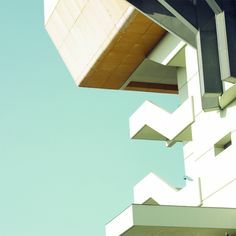 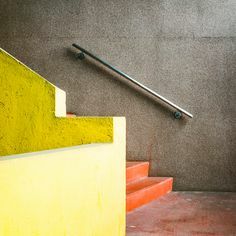 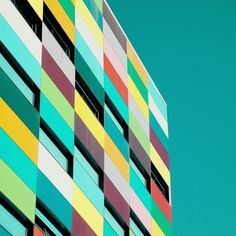 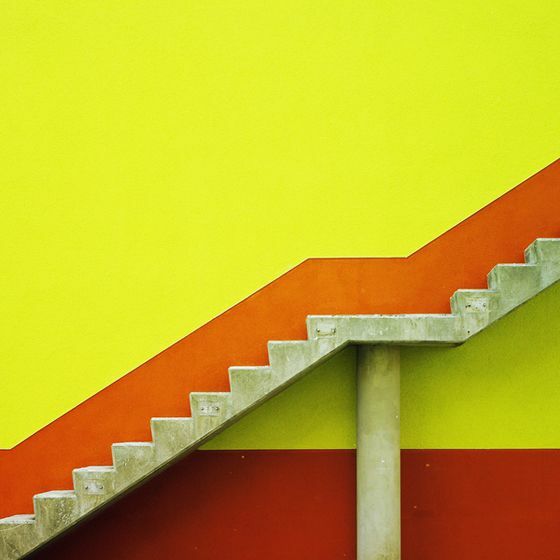 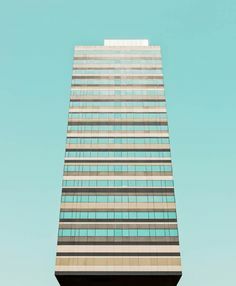 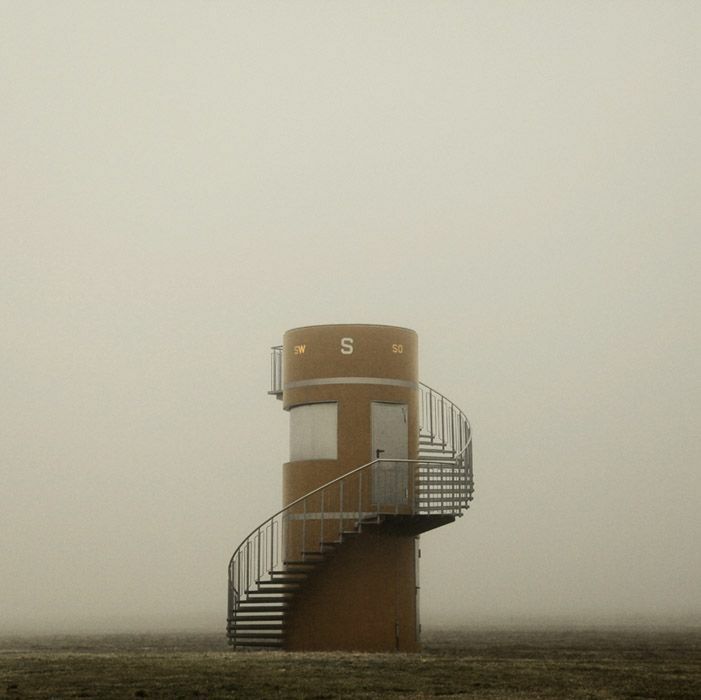 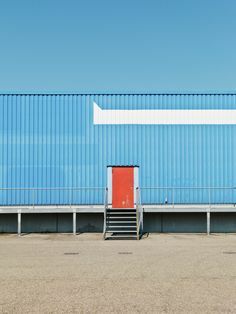 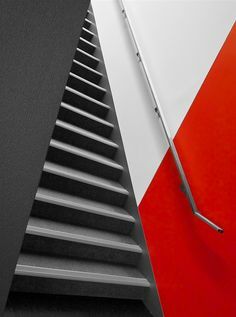 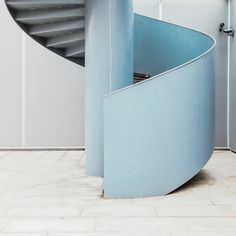 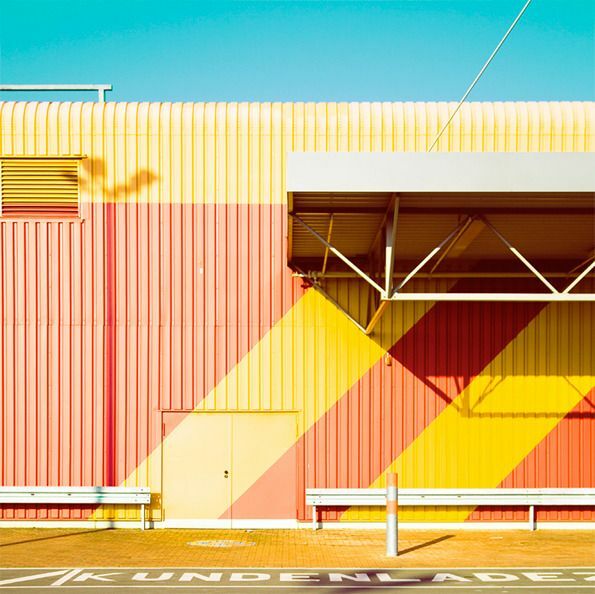 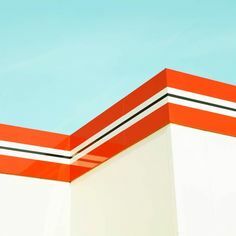 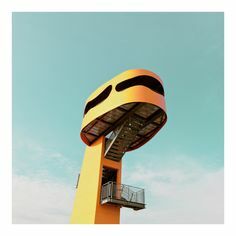 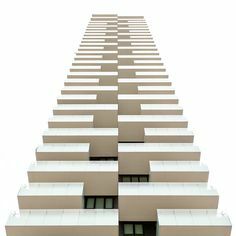 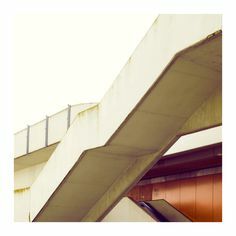 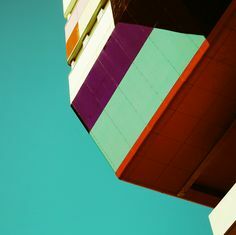 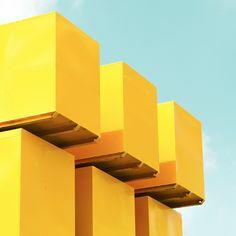 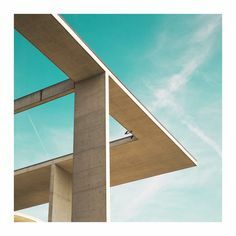 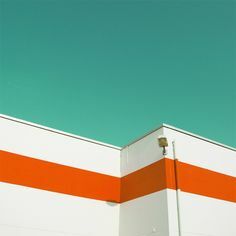 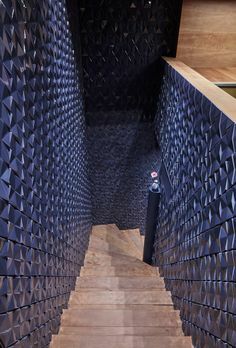 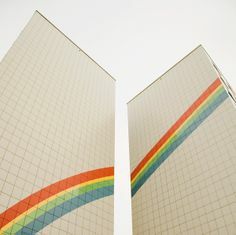 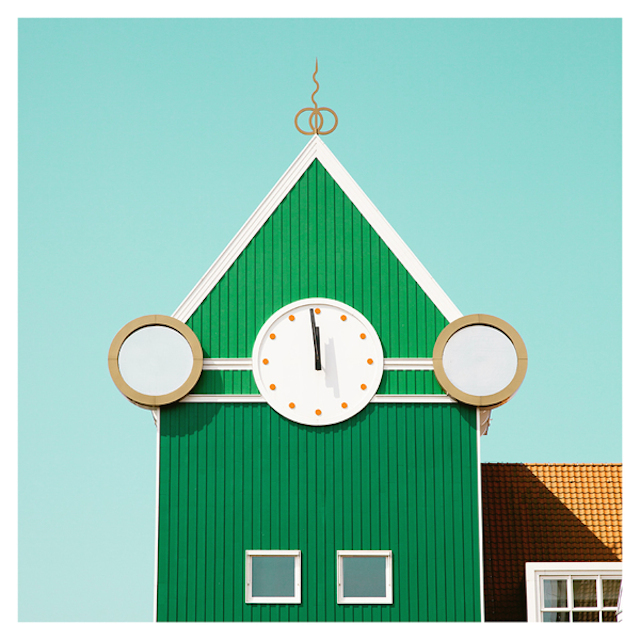 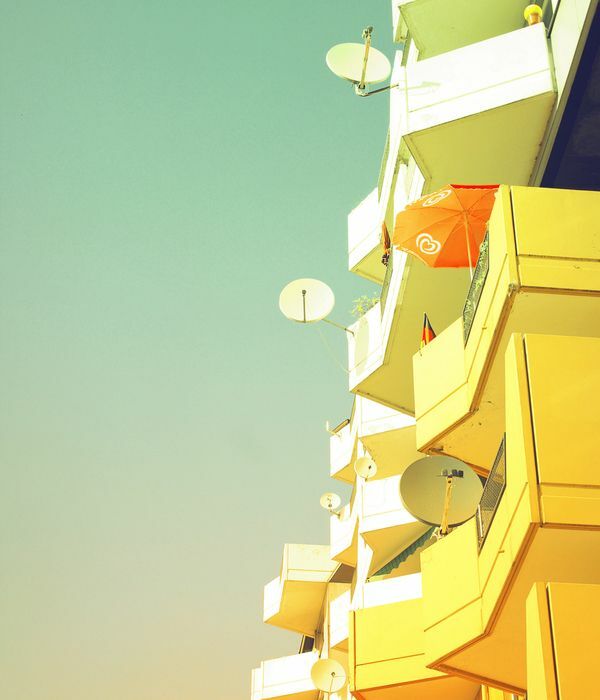 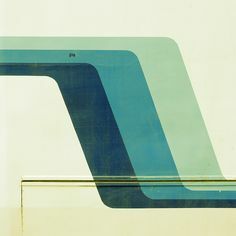 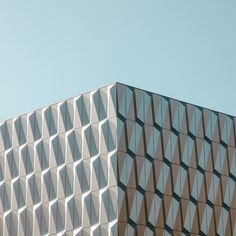 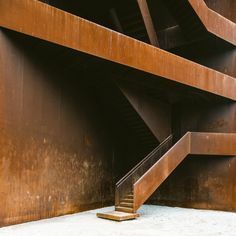 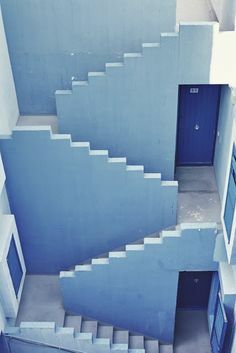 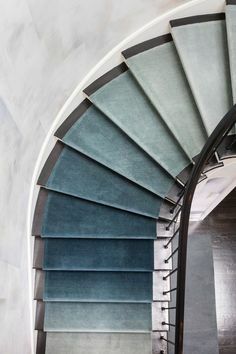 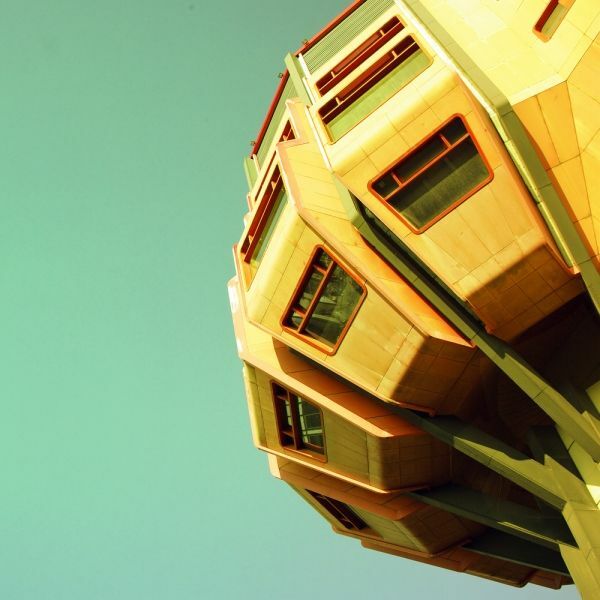 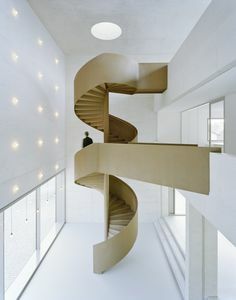 Matthias Heiderich - Photography - Colors - Architecture - Minimalist.